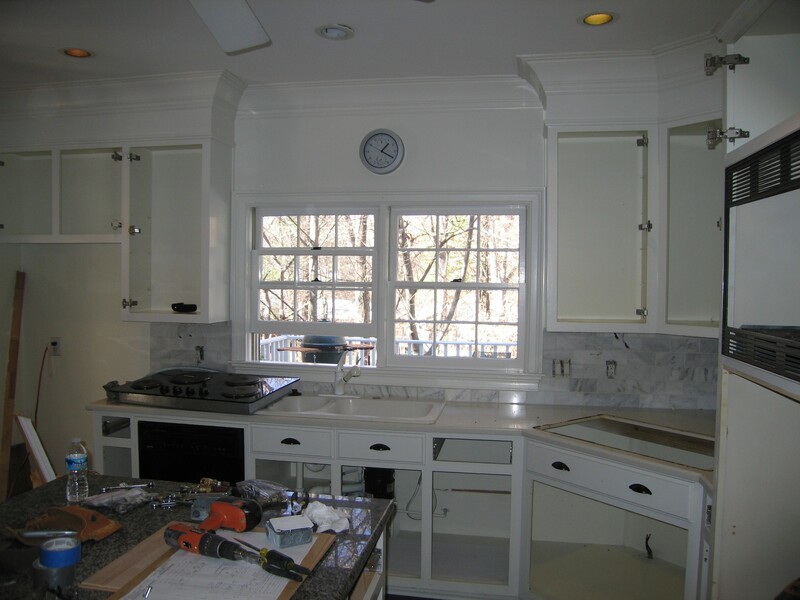 "Call Now To Talk About Your Project"
Since our Atlanta, custom cabinetry and kitchen remodeling business was founded in 1978, our team of designers and cabinet makers has helped thousands of clients throughout the Atlanta region complete their home improvement projects. Overseeing each step of every project from start to finish, Berkeley’s full turnkey operation is committed to using local, green, American-made products. Our goal is to exceed your expectations by creating exactly what you want and finishing your job in an efficient, organized manner. 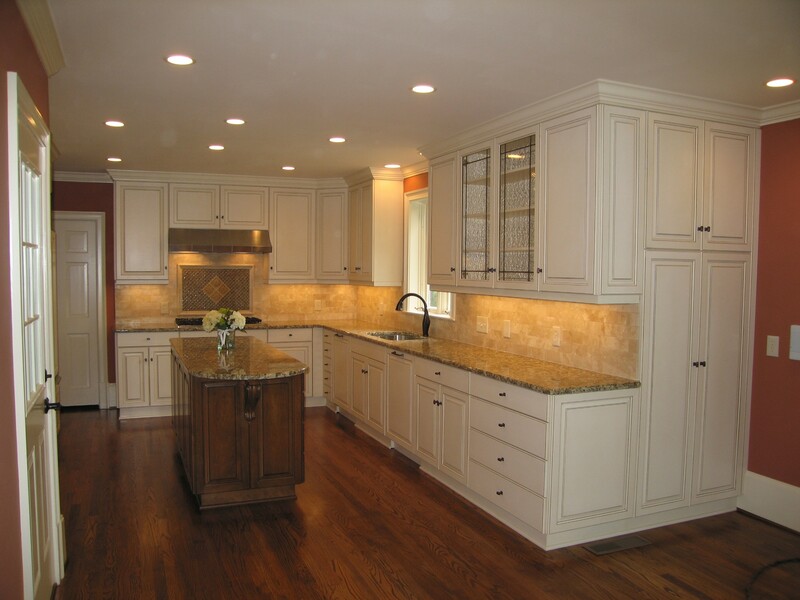 Our kitchen and bathroom designers can work closely with you to develop a unique plan that best fits your lifestyle, desires, and preferences. 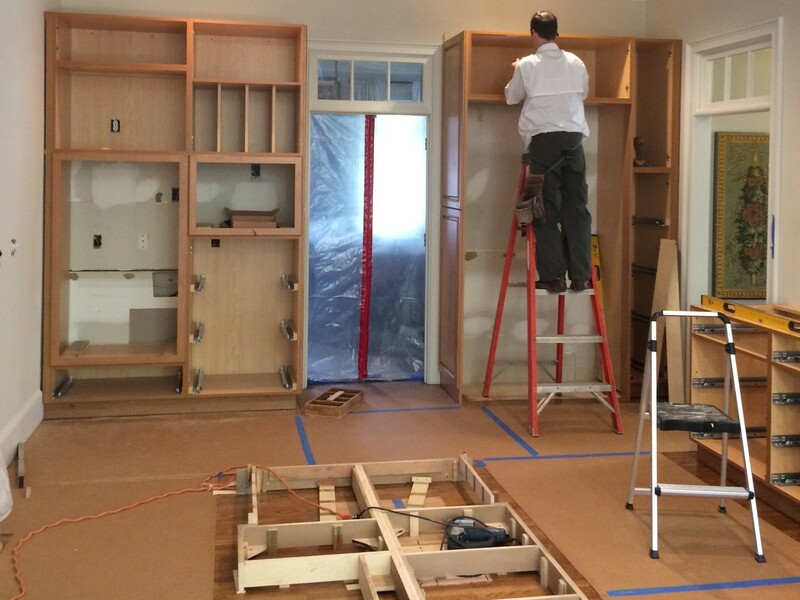 Are you ready to take the first step toward creating your dream home? 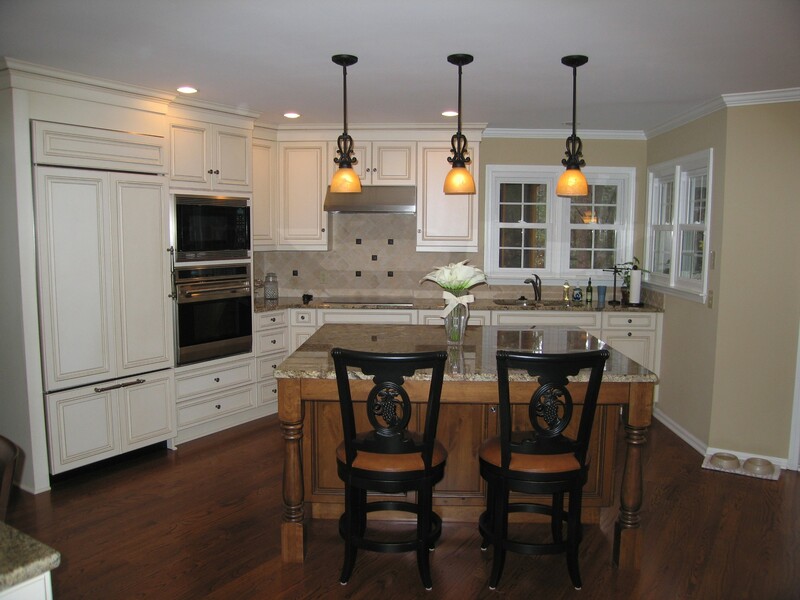 Call Berkeley Woodworking, Inc. today and schedule an appointment to visit our showroom! 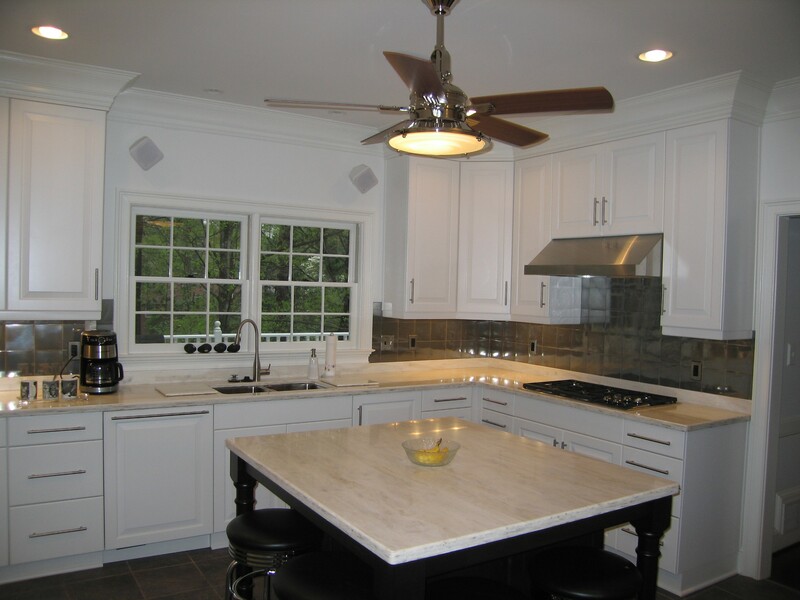 We have created a number of beautiful custom kitchens in Norcross, GA, and the surrounding area. 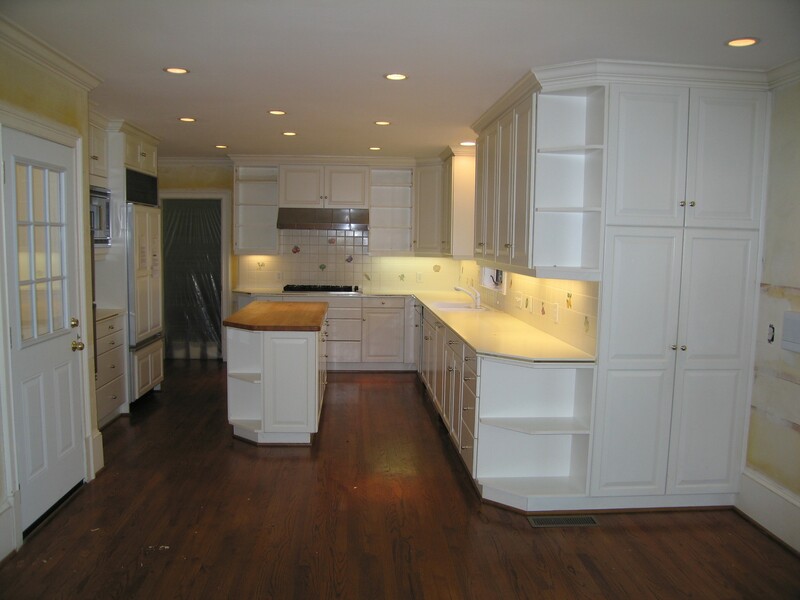 Outdated kitchen transformed into a beautiful and functional masterpiece. 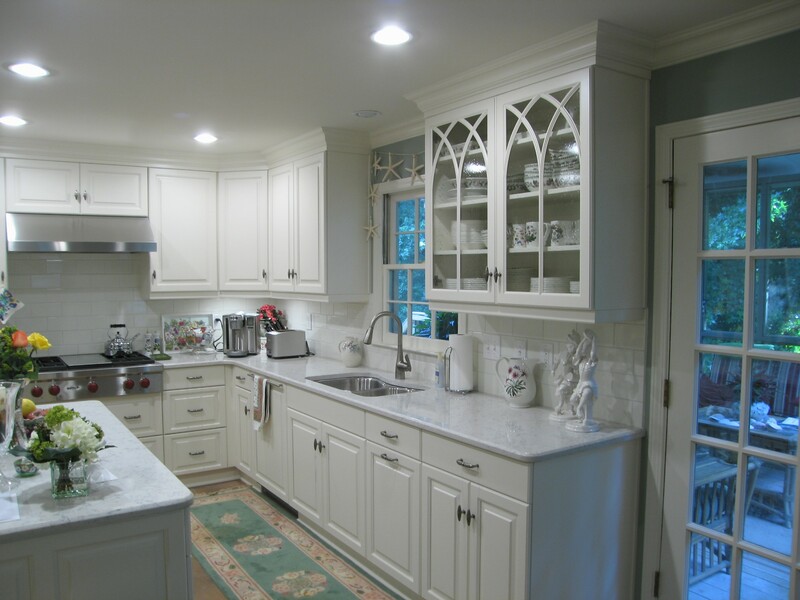 "We were so pleased with the outcome and the quality of Berkeley's work." 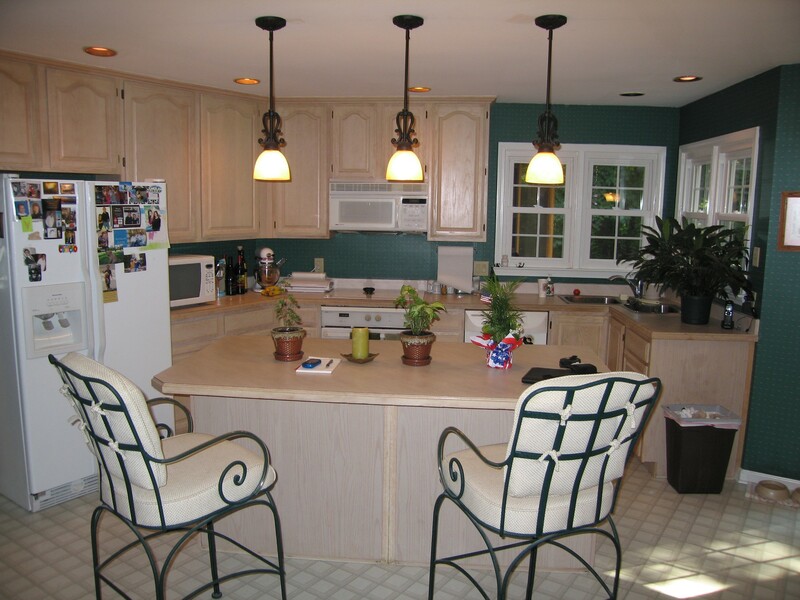 This customer was so pleased with this kitchen renovation we did for them 20 years ago, they chose us again for the new update. 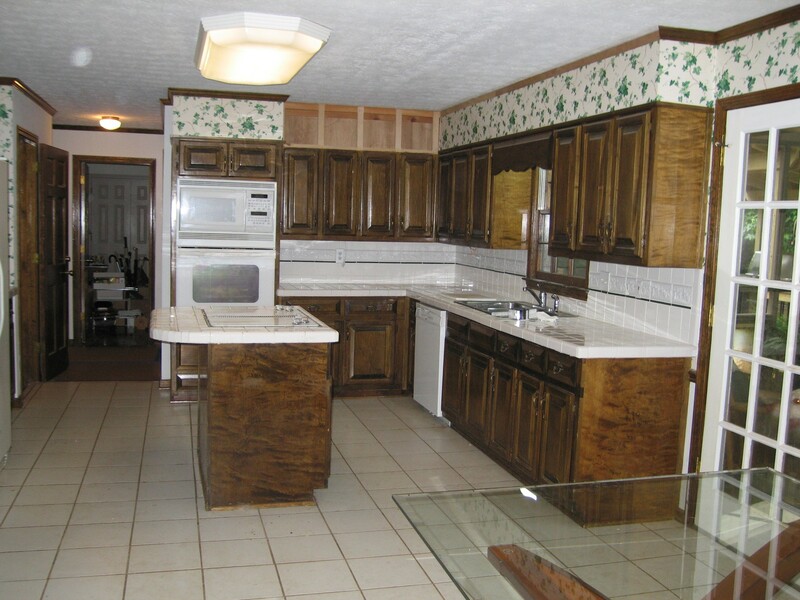 This outdated 1970s kitchen was completely transformed with all the modern amenities. 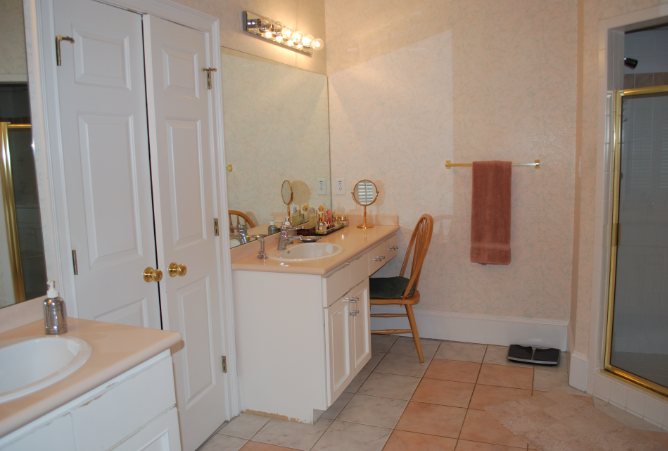 This spectacular transformation speaks for itself. 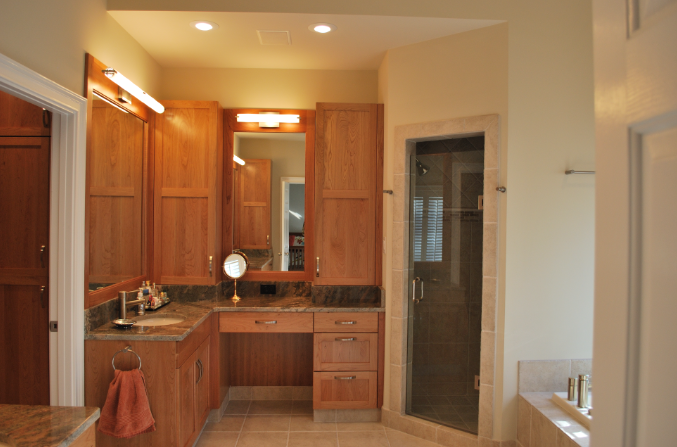 This stunning transformation and beauty of the natural cherry in the finished product makes this bathroom warm and inviting. 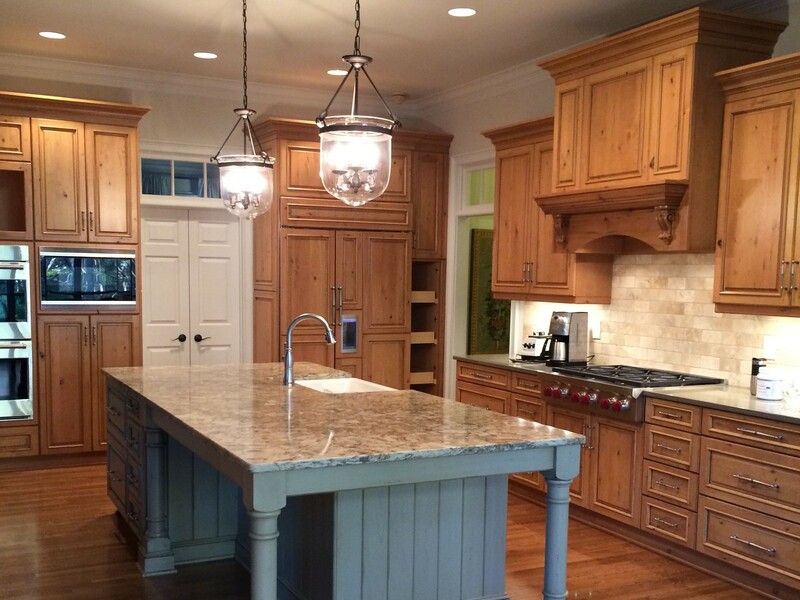 In a great example of form and function, the redesign of this classic kitchen with a large island for entertaining and the knotty cherry cabinets add to the beautiful finished result.